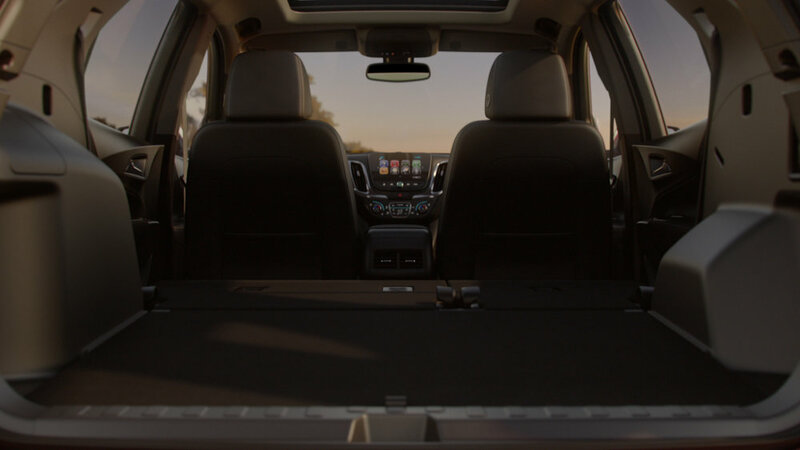 What goes into creating the perfect blend of everything you want and need in an SUV? 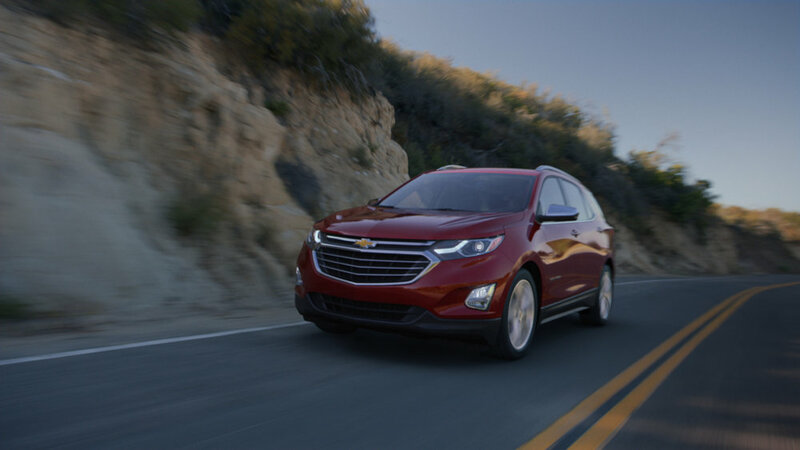 A beautifully sculpted exterior, an interior that is as spacious as it is comfortable, and the available safety and technology features all rolled into one efficient ride. 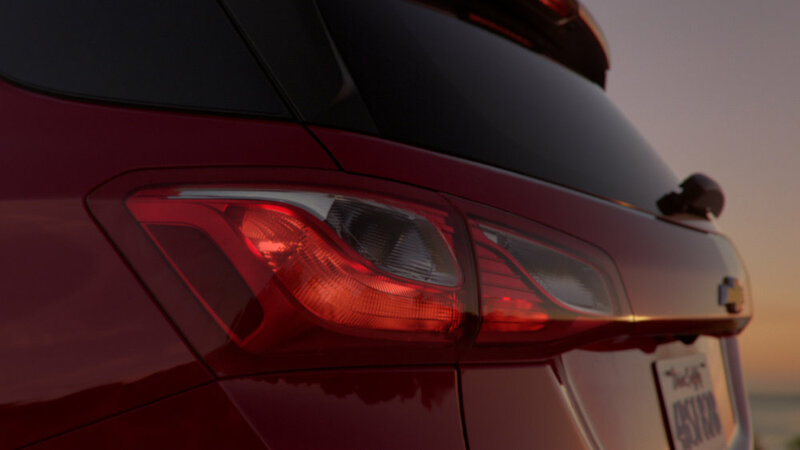 It's time to make every drive a moment to appreciate. 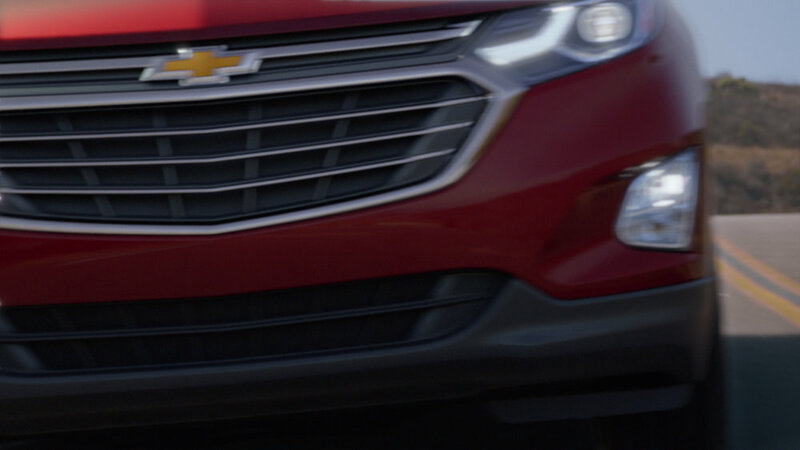 Introducing the all-new 2018 Equinox. 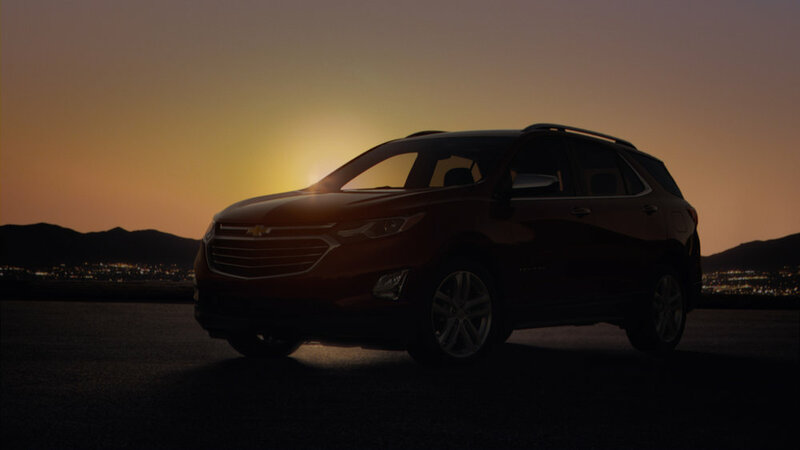 Using The Mill Blackbird®, the Mill+ team worked with Commonwealth/ McCann on the 2018 Reveal film for Chevrolet's Equinox car. Directed by Mill+'s Bowe King, the 60 second commercial features a 100% CGI vehicle, created using The Mill Blackbird®, the first fully adjustable car rig.